To reset or generate a new PIN to access Calcot Park, you must have a valid membership number. Please enter your membership number, postcode and your date of birth below to confirm your identity and reset your PIN. 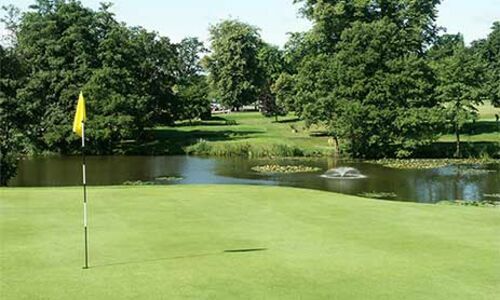 A few of us had played Calcot before but for those first timers it was mind blowing... to find the course in immaculate condition was incredible and a credit to your green staff. I would just like to say how much we enjoyed our day at Calcot... we were well looked after by your staff, who are a credit to your club.